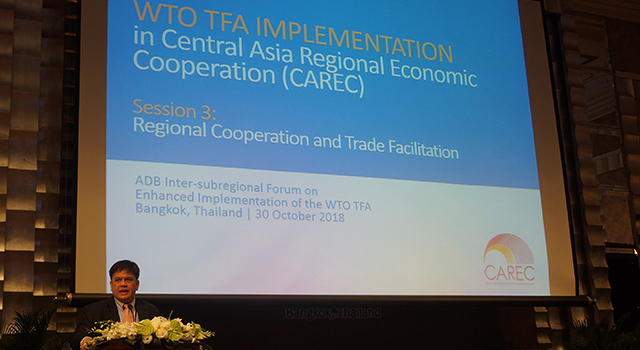 The ADB Inter-subregional Knowledge Sharing Forum on the Enhanced Implementation of the World Trade Organization (WTO) Trade Facilitation Agreement (TFA) was held on 30-31 October 2018 in Bangkok, Thailand. 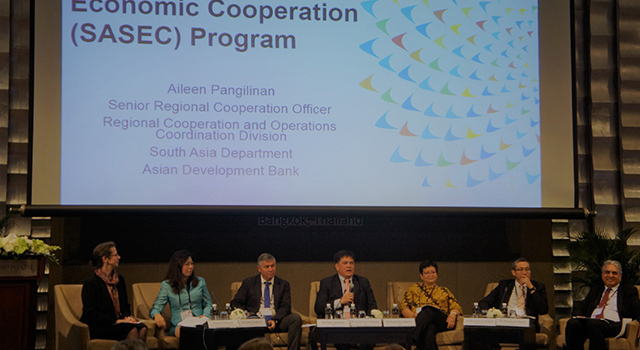 The Forum was organized by the Asian Development Bank (ADB), in partnership with the WTO, World Customs Organization, and the Central Asia Regional Economic Cooperation (CAREC) Institute. 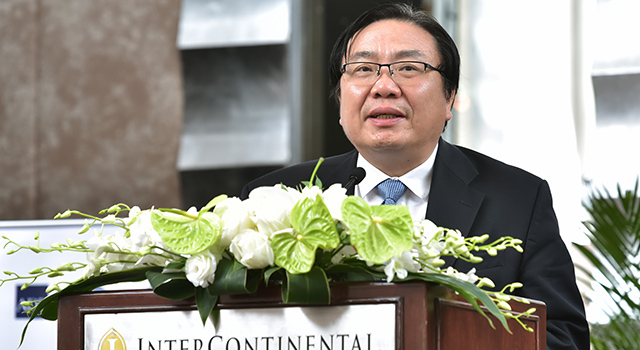 Mr. Wencai Zhang, Vice President (Operations 1), ADB, opened the forum. 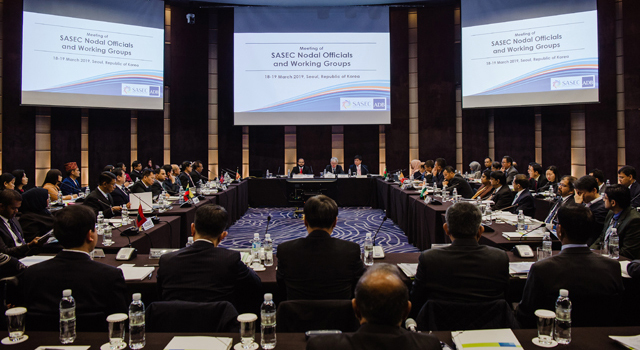 He emphasized the importance of trade facilitation for Asia Pacific as a key means of providing depth and quality to emerging regional trade agreements, reducing costs to trade, and propelling inclusive growth in a context of rising global trade tensions. 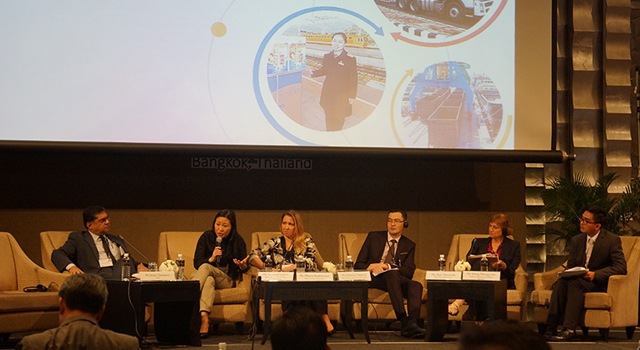 The Forum focused on key provisions of the WTO TFA identified by ADB subregional programs as key challenges, including freedom of transit, release and clearance of goods, border agency cooperation, single window, and the national committee on trade facilitation. Mr. Ronald Butiong, Director for Regional Cooperation and Operations Coordination, South Asia Department, ADB, moderated sessions on (i) Regional Cooperation and Trade Facilitation Agreement; and (ii) Freedom of Transit. 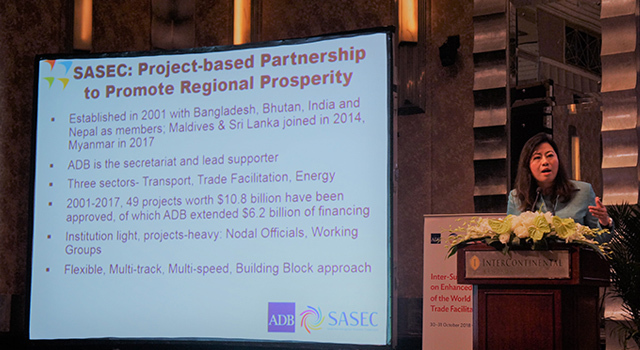 The session on regional cooperation and the TFA presented trade facilitation activities of each ADB regional program. 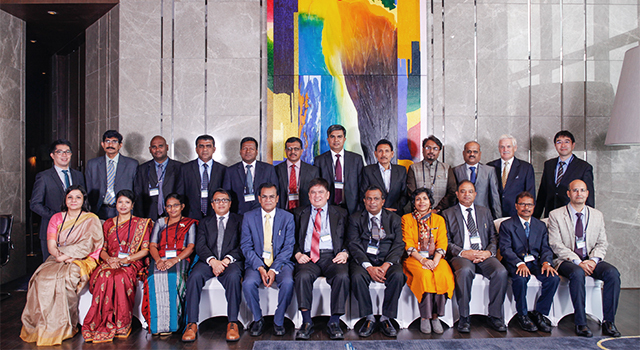 The SASEC Program's trade facilitation work was discussed, highlighting how ADB-assisted SASEC program initiatives in trade facilitation supports the WTO TFA agenda in South Asia. 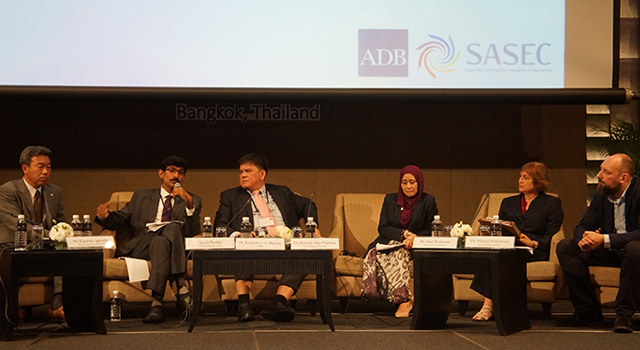 The session on freedom of transit showcased transit systems under the Association of Southeast Asian Nations (ASEAN), SASEC, and the Caucuses. 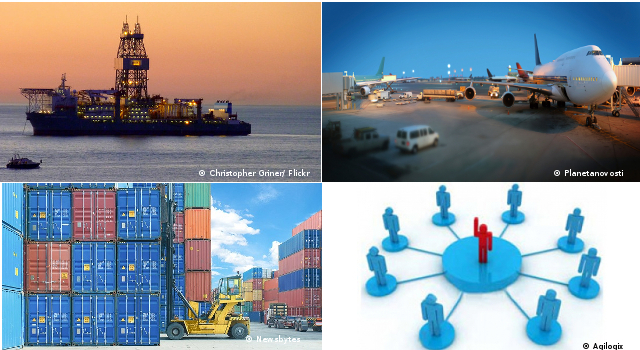 The use of electronic cargo tracking system for Nepal-bound cargo transiting through India was underscored as an example of using technology to facilitate freight. Resource persons from the Central Board of Indirect Taxes and Customs of the Government of India also shared their experiences on the Authorized Economic Operators Program, Time Release Study, and Customs Cooperation. 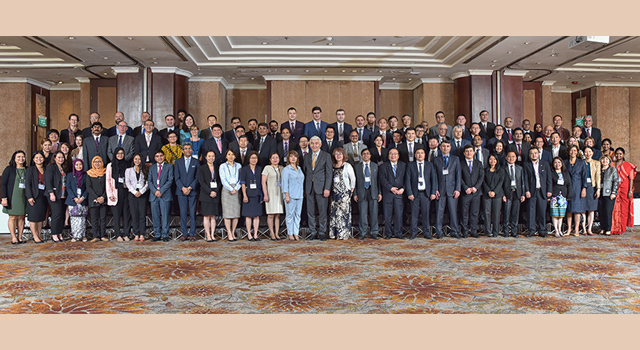 Around 100 representatives from customs administrations, ministries of commerce and trade, and private sector organizations from Asia and the Pacific region attended the Forum.